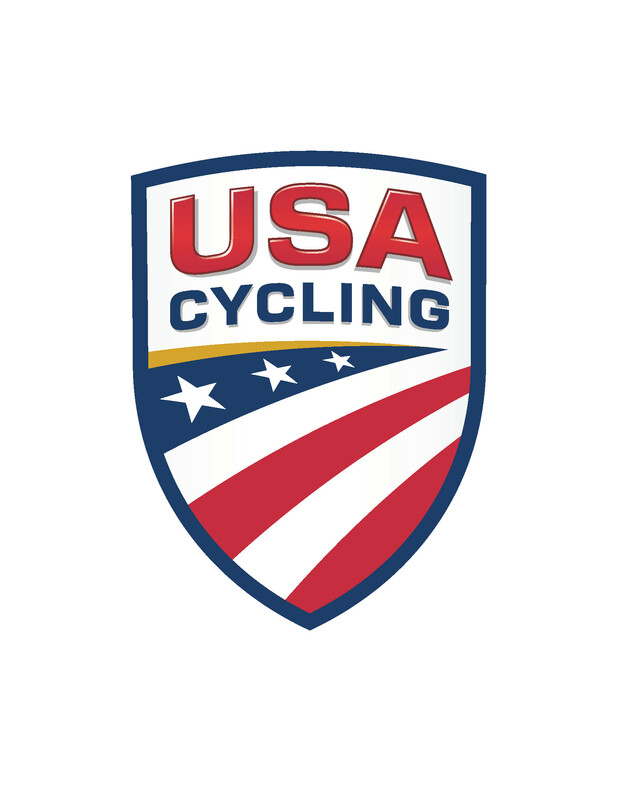 Looking for a place to stay while you're in town for the Fitchburg Festival of Speed? 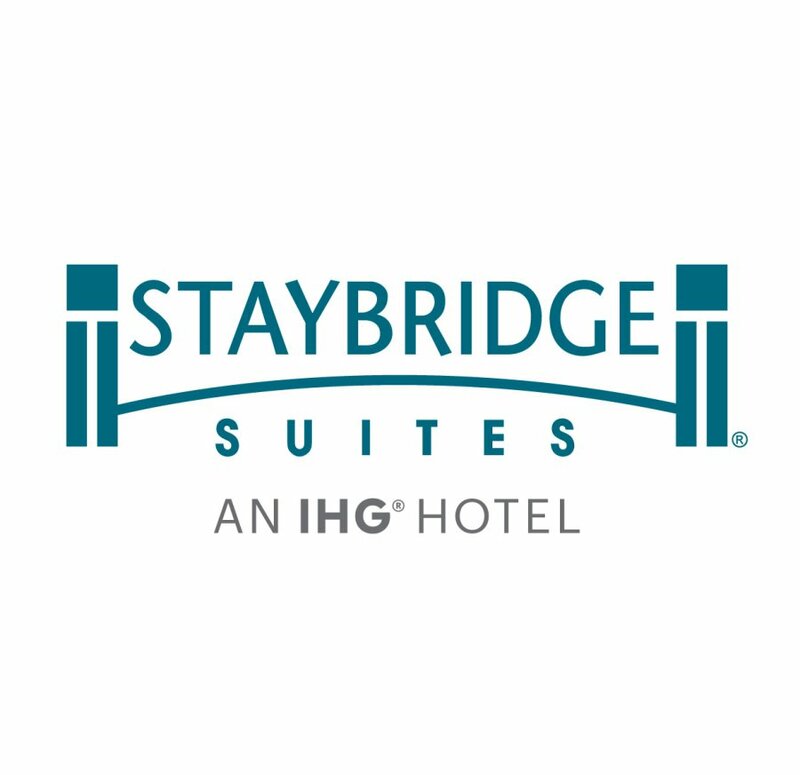 Click here to get a great rate with Staybridge Suites! Interested in some local and unique food? Click here for a list of restaurants in the Fitchburg area! Looking for unique gifts? Check out the Agora Shops!